Sylvia thrives in her role of Accounts Manager ensuring that the financial side of the business is well & truly "accounted for". 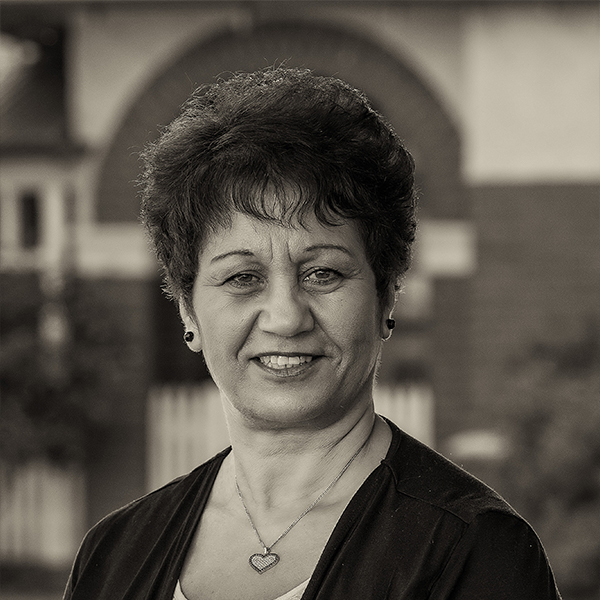 After a career in the banking industry Sylvia has been our longest serving employee with over 20 years of loyal service. Throughout this period her contribution on all levels has been greatly appreciated by staff & management alike.